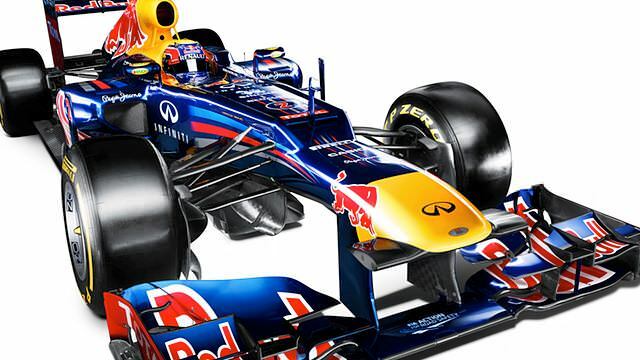 This is F1Minute - Defending champions Red Bull launch the RB8. Red Bull launched their 2012 car today at the Jerez circuit in Spain. The new car features both a bump in the bridge of the nose, and some redesigned exhausts - which were of particular consideration for chief designer Adrian Newey.